After graduating from St. Louis University, Matt and his wife Amy spent just under a year with Micah, coordinating the Timothy House. There the Micah Project became like family to them. Upon returning to the States, they have enjoyed being able to continue to do life with the young men who have spent time in St. Louis. Now a father of three, one of whom was adopted from Honduras, Matt enjoys his role as owner in a tutoring business in St. Louis. A board member since 2012, Matt has enjoyed serving Micah in this new capacity, using much of what he has learned from his continued pursuit of leadership development. 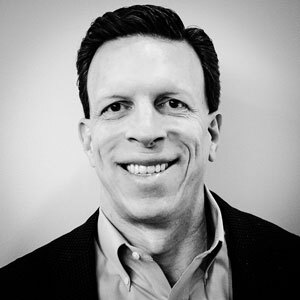 Steve is a business attorney and co-founder of Mountain Group Partners, a private investment firm. He received a B.S. in finance from the University of South Florida and received his law degree from Stetson University. He and his wife Christy live in Nashville, Tennessee and have two teenage daughters and a middle-school age son. 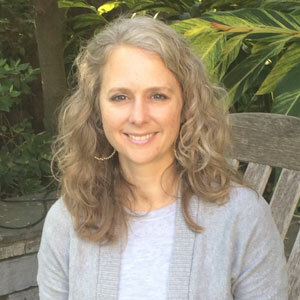 Christy is Executive Director of Mercy Multiplied, which serves struggling teenage and young adult women at residential homes in the United States, Canada, and England. Steve has long had a heart for Honduras, starting with his family sponsoring a Honduran girl via Compassion International, followed by several visits with medical and construction teams to Tegucigalpa and the Copan area. Steve first became involved with Micah when at the end of one of those trips he and his oldest daughter spent an afternoon visiting the original home, Villa Linda Miller, and street soccer. Michael grew up in Saint Louis MO, where his family attended Central Presbyterian Church. He was an education major at Wheaton College (IL), and did a six-month internship in Honduras in 1993. Five years later, after working as a teacher in Houston, he moved back to Honduras to work with Casa Alianza. His plans changed when Hurricane Mitch hit the country, and he began to help the people of Villa Linda Miller build their community and rebuild their futures. 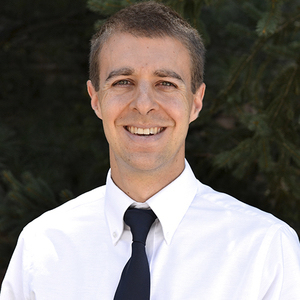 In 2000 Michael founded the Micah Project and serves as the Executive Director. Tiffanie first visited the Micah Project in September of 2011 on a vision trip with her church. That experience opened her heart to the abject poverty in Honduras and ignited a passion in her for the Micah Project. The redemption of lives that she witnessed compelled her to want to be a part of God’s work there in Tegucigalpa. Tiffanie directs Labor of Love, a 5k and 1 mile fun run, annually in her home town of St Louis as a fundraiser to benefit the Micah Project. Tiffanie graduated from Kansas State University with a bachelors degree in Interior Architecture. She is married to Dennis, who is also a graduate of KSU. 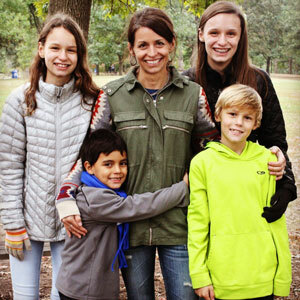 Tiffanie is a full time mom to their four children, one of which was adopted from Honduras. 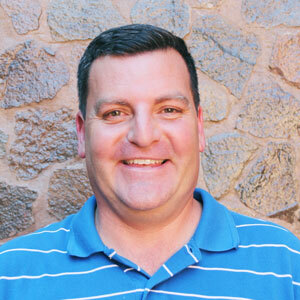 Eduardo Barahona is the Spiritual Life Director at International School of Tegucigalpa, Honduras. Eduardo studied Civil Engineering at Purdue University. While working as an engineer he felt called to full-time ministry and got his Masters in Ministry from Indiana Wesleyan University. He became involved with Micah Project in 2006 when he started visiting Micah. As a Honduran, it was impressive to see what Michael Miller and the rest of the staff were doing with this group of kids from his own country. He saw so much love at the house and saw how much these kids’ lives were being changed because someone took an interest in them. 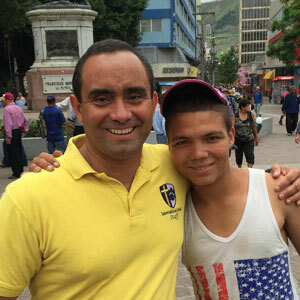 He would like more people in Honduras to become involved with Micah and make a difference for the Kingdom. Currently serving as Administrative Officer for the House Office Buildings, Architect of the Capitol. 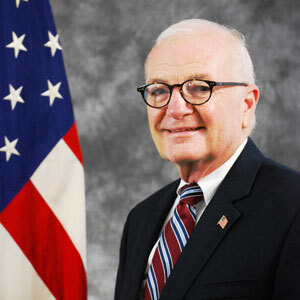 Previous positions included Director of Human Resources, Chief Administrative Officer for the House of Representatives; 34 years at the McDonnell Doulgas/Boeing Corporation. Masters in Human Resources, Washington University, St. Louis, Mo. David received a phone call in 1998 from his son Michael Miller who was teaching in Houston, TX, to say that he had sold his car and most of his earthly goods and was moving to Honduras. The concept of Micah was born in Michael’s heart during his senior year at Wheaton after spending 6 months in Honduras. So, the phone call was a confirmation that Michael was following what God had put on his heart. Becca Herbold has been involved with the Micah Project since 2007 when she traveled to Tegucigalpa with a group from her church, First Presbyterian Church of Houston. She fell in love with the ministry and took her children back that same year to celebrate Christmas with the Micah Boys. Becca enjoys being a part of God’s redemptive work through the Micah Project. She joined the board in early 2016. Becca is married to Chris, and they have two children, Katelyn and Jack. Becca works for an energy company part-time, which allows her time with her children. Becca graduated from The University of Texas at Austin with a BBA and MPA and holds a CPA license. 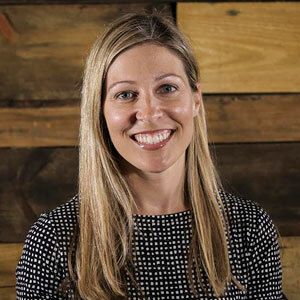 Chrissie Slack is currently on staff at Church at Charlotte as the Elementary Coordinator. A graduate of Malone College in Canton, OH with a BA in Secondary Education- History/Political Science, she was a high school teacher and track coach before taking time out of the workforce to raise her two daughters. She first visited the Micah Project in 2004 to visit her college roommate Rebecca Bell and her heart broke over the poverty and hopelessness that is reality for many on the streets in Tegucigalpa. She and her husband Lans have been involved with the Micah Project since that time as they see God bringing light into darkness through this ministry. Tina is an accountant with over 20 years of experience in the energy industry in various positions ranging from Controller to Vice President and Chief Accounting Officer. 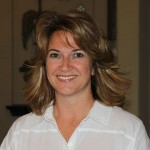 She currently serves as the Chief Financial Officer for the Micah Project and is a member of our Board of Directors. Tina received a B.S. in Management with a concentration in accounting from Tulane University in New Orleans. She was first introduced to the Micah Project on a vision trip to Honduras in 2008. It was after that trip that her heart was tied to the Micah Project and she decided to become more involved. What first started as a support role by managing fundraisers grew into using her skills and education to serve in a more formal capacity including her involvement in the financial monitoring, compliance and governance of the Micah Project.